You are here: Home / Technology / How to Make Your Social Media Content Viral to Increase Traffic to Your Website? 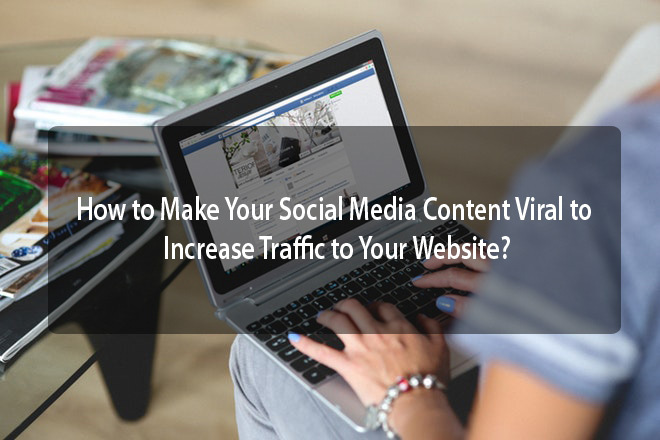 How to Make Your Social Media Content Viral to Increase Traffic to Your Website? 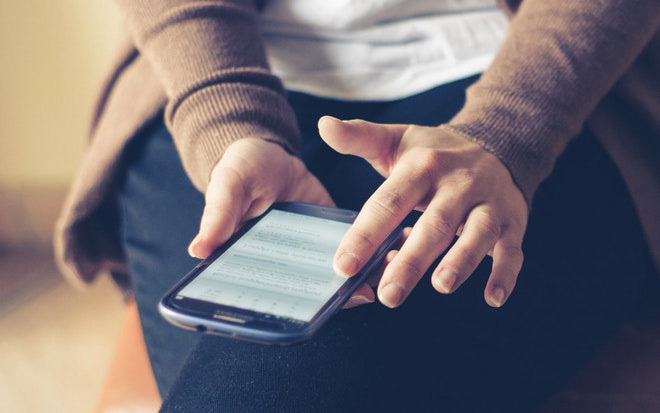 Social media cannot be ignored by business owners these days. 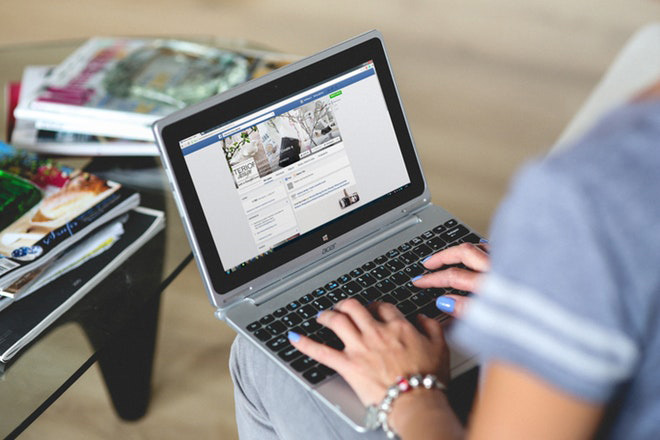 It is essential for every business owner, no matter what their business type is, to have a substantial online presence and social media is the perfect way to build this presence. 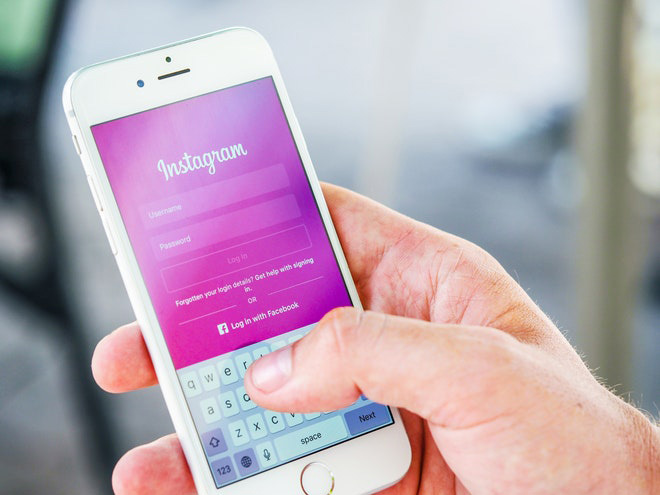 Whether it be Facebook, Twitter or Instagram, whatever the social media platform is, all of them offer users to share posts either directly or in the form of retweets. You can use this little aspect of social media to drive more traffic to your business website. In this article, you shall learn how to use social media shares efficiently to drive more internet traffic to your business website. Users like to share content which is easily relatable to them. Do not always make posts about your products and services directly, at times post things about day to day lives which everyone can relate to more easily. Make posts about top 10 lists of various sorts which are common in everybody’s lives: like, for instance, top 10 childhood games or superhero powers which everyone craves. These are posts which people will react to more easily. In Instagram also share these posts in the form of photo memoirs. Remember to include a link to your business website in the caption of your posts directing users to visit the site to get more such relatable content. 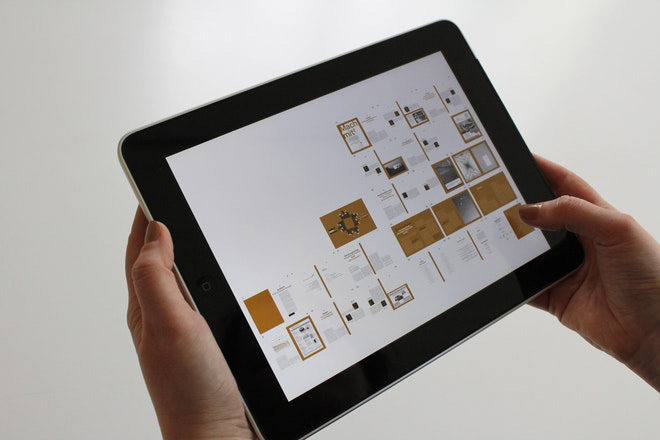 Visual contents are more widely read and shared than written, video, or audio content because of the simple fact that they do not take much time of the user. They are easy to process and understand. Include photos and images in your posts to make them get wide shareability. Once again, remember to add your website’s links to your posts. You can combine the above tip with this one to include images in your relatable posts. Users from various parts of the world will immediately react to a post that they identify with and this will be more pronounced when you have an eye-catching image inside your post. Remember not everyone shares the same language, but the visual content avoids the inconvenience of language to directly communicate with a user without having to take resort to words. Humorous or funny posts get more shares than any other form of posts. Laughter is a universal language which we all understand. So use that, use memes and cartoons about your products. Do not be afraid to experiment and even to poke fun at yourself and your products. Users like honesty and will share your posts. The more people share your posts, the more they learn about your products. You can share comic strips with the main storyline being something humorous about your product or services which will come into play in the storyline somewhere. Use your imagination to your advantage. Give your audience the option of being able to tag their friends in your posts. Some people may not like sharing posts on their wall and would rather tag their specific friends with whom they want to share your post with. However, this can be used to your advantage as the more people they tag, the higher the chances it becomes of your posts getting shown in other people’s social media accounts as well. Thus someone or the other is bound to get interested and look your page up and then consequently start to follow you. It will increase your prospects of getting newer clients. Everybody likes to get involved in some social cause or the other. Make posts with hashtags about specific social causes which are pertinent and which affect society at large and for which you are willing to stand up for. Users will feel this to be empowering and share your posts as they too will think that they are also part of your movement. In your posts, remember to add your captions wisely because you would want the visitors to come and check your website out. While sharing of your posts will get you more views and outreach, you would also have to convert that into real internet traffic to your site. One of the easiest techniques to do this is to leave out specific bits of information which users can only access if they click on the link to your website (which must be at all times included in your posts) and read in detail. You can check out Gramista for increasing the followers of Instagram. Today social media is a critical aspect of all business ventures that have an online presence. One of the key features and advantages of social media is that it offers free marketing for your products over a vast, worldwide audience and thus gives you the chance to develop your business growth over a larger scale. Social media gives you the opportunity to make your audience interact more with each other and with your products, and this can help you to develop an effective business strategy. Sharing of posts on social media is an essential feature in a sense it can drive traffic to your business website and help boost your sales. Whether on Instagram, or Twitter or Facebook, the option of sharing your posts by your audience will help you get significant exposure. Just remember to make posts which people can easily relate to, posts which are easy to understand and enable users to tag more people into them. Incorporate humor and use pictures judiciously. Inside your posts always remember to carry the links to your official business page or website so that users can visit them easily. It will thus help to drive your traffic to your site and grow your business more.